“We’ve had discussions with Boeing about being a potential launch customer,” said Ed Bastian, chief executive of Delta Air Lines at the National Press Club in Washington, D.C. While the NMA (New Mid-Market Aircraft) has yet to be officially approved by the Boeing board, the new aircraft is all but confirmed for a target launch of 2025. Bastion – and many industry analysts – already refer to the NMA as the 797. The NMA family targets the mid-range, mid-size aircraft product gap in Boeing’s current market offering. Since ending production of the 757, Boeing customers looking for aircraft between the 737 and 767 markets have increasingly turned to Airbus. 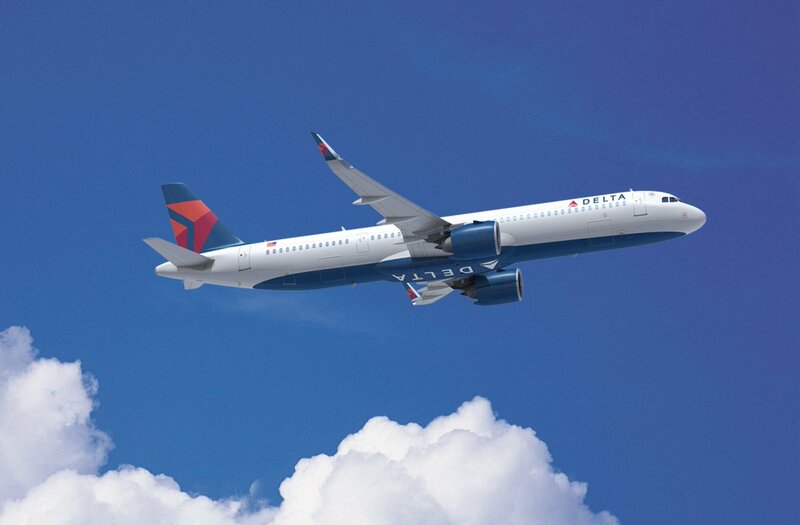 Delta, for example, opted for 100 Airbus A321neo aircraft with deliveries set to begin in 2020. The NMA or MoM – “middle of the market” – aircraft family will seat 220-270 passengers with a range of roughly 5,000nm (9,260km) while achieving a 30% reduction in trip costs (some reports suggest 40%) compared to its current closest competitor, the Boeing 767. We are…still in the discussion phase. But when we look at our fleet, we need a successor to our 767s as well as our 757s. The majority of those will retire in the next decade and we would like to see some of the new aircraft technologies that have been created being brought into the market segment for the 797. CNBC reported engine manufactures had until yesterday – June 27 – to submit proposals to Boeing. Rolls-Royce, Pratt & Whitney, and CFM are likely contenders to manufacture the 797 engines. Can I Use United Miles to Upgrade a Non-United Flight? Depends on the design their go with. Wider fuselage for increased cargo and more likely it’ll be an Asian launch customer. What’s your guess on launch customer(s)?